5 STAR REVIEW: Chad H.
Houston, a vibrant city and home of the Nasa Space Center Houston, the Houston Astro’s as well as the best local rental company, Viking Rentals. Did you know Viking Rentals hires local employees and has excellent customer service ratings (4.8 on Google to date). We provide the personal touch that the national brands can’t. Working with Viking ensures a smooth process from initial order to drop off and pick up of supplies. That’s why we have been hired to provide event barricades for the Houston Astros and several other events around the city. We are reliable, dedicated and here to make your rental experience easy. We serve many industries from our local office right here in Houston. We provide construction fencing, parade and special event barriers, disaster and emergency service needs and more. Find us wherever rentals are needed in the Lone Star State. 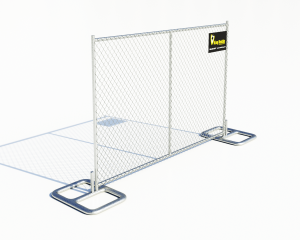 You’ll find Viking fences, barriers and porta- potties at construction sites all around Houston and in close suburbs like Cedar Lake, TX and Richmond, TX. 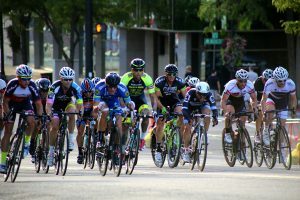 We provide the products you see in use at events like the Houston Marathon. We can provide high quality products for crowd control and safety for any event or situation. 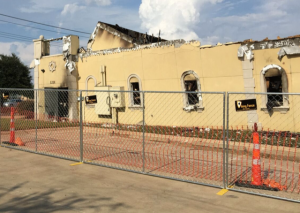 When disaster strikes in Texas you can count on your neighbors at Viking Rentals to come through for you. During a disaster things are difficult. What isn’t? – working with Viking. We deliver top notch products on time – every time. We deliver our barricades, portable sanitation, fencing and all other products to your location. Our local friendly staff is standing by to help. Call us for a free consultation. 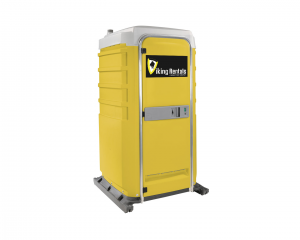 Our portable toilets are perfect for any on site restroom needs. Houston contractors, events, and disaster managers know that Viking is there with their exceptional services. We also provide support for your on site needs such as cleaning and sanitation services. Every time. Our panel fencing options allow for fence installation without digging. 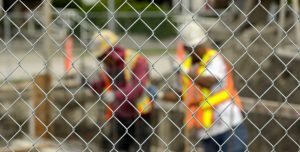 Have a construction site that you need to secure? We can help. Panel fencing and in ground chain link are versatile fence options that allow you to add additional security features such as barbed wire and gates. We have accessible restrooms that can be delivered to any event in Houston or a surrounding suburb. 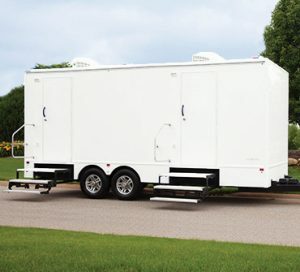 Restroom trailers allow an easy solution for a large event or space without plumbing available. And Viking is there with portable toilet options that include ADA compliant accessibility. Barricades provide crowd control solutions. Check out our images above from the Houston Astros event. 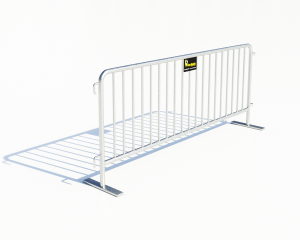 Barricades from Viking are used for everything from festivals and parades to crowd control during an emergency. Our barricades form a secure perimeter for crowd control and safety.